Our New Traveling Exhibit Is Here! Learn about the time in our country when the practice of medicine was slowly becoming a licensed profession. The exhibit features the history of George Washington and how his story is intertwined with the practice of medicine. 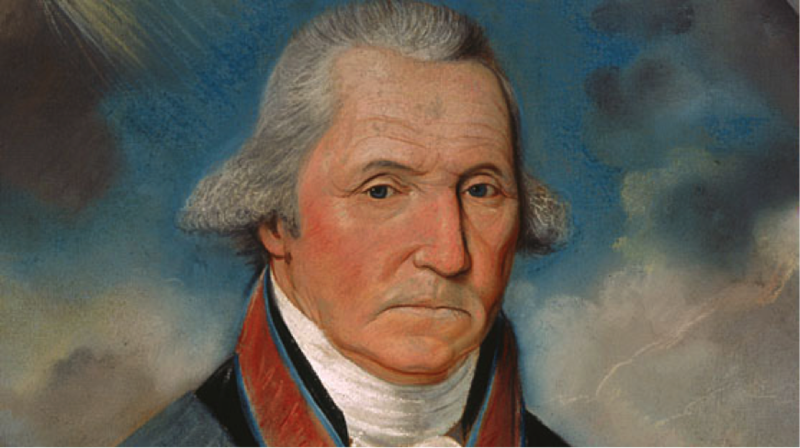 Washington, who, although never wounded in battle, was injured several times while horseback riding, almost died from a severe case of dysentery, and who suffered from anthrax, pneumonia, and skin cancer. Washington’s wife, Martha, contracted measles soon after they married, and later suffered gall bladder disease. Both George and Martha Washington experienced seasonal malaria and lung problems. Finally, in their old age, they suffered from rheumatism, hearing loss, and loss of eyesight. Come see our newest exhibit to learn why standard medical treatment was not able to save Washington from his final illness. 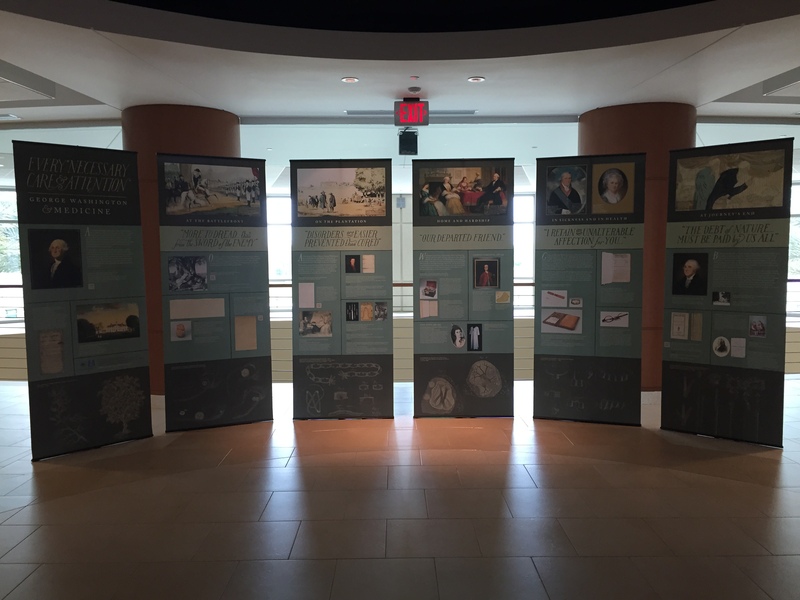 The exhibit, “Every Necessary Care and Attention: George Washington & Medicine,” will be on display in the library atrium through October 10, 2015.